You may have noticed in session how some Breadies bounce straight back from mistakes, whilst others close in on themselves and can’t seem to move on from the correction. 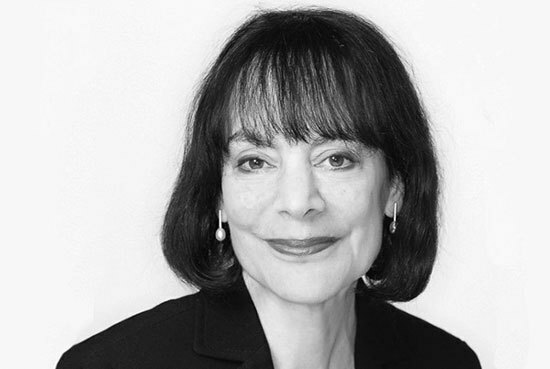 This understanding of how people deal with mistakes and failure was the focus of Dr Carol Dweck and lead to the development of her work on ‘the growth mindset’. 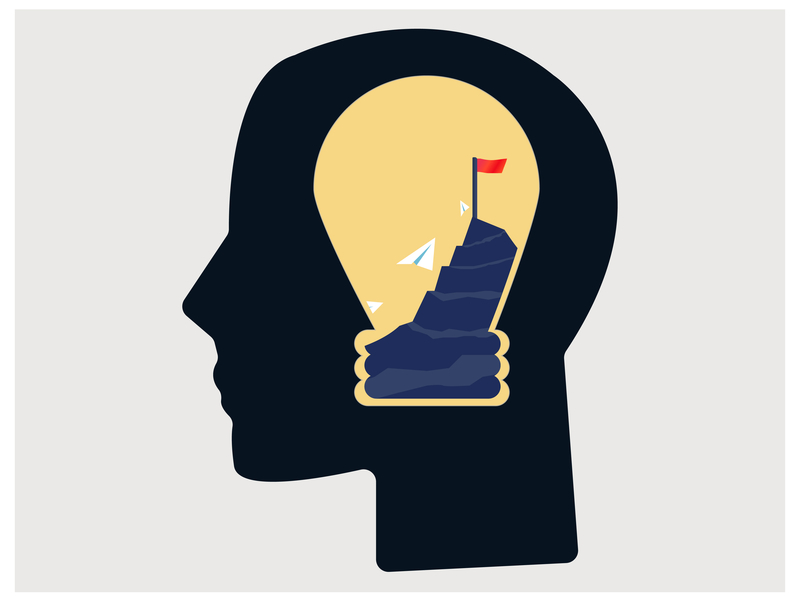 The ‘growth mindset’ is the idea that the brain is easily shaped to new ways of thinking, and we as educators have the power to develop our student’s sense of ability and confidence when faced with challenges. Dweck looked at different school systems and realised that students could be broadly categorised into two types; ‘fixed mindset’ which means that students feel they have a set level of intelligence and work towards looking smart and maintaining the perception that they are clever, compared to ‘growth mindsets’ which see intelligence as a process, something they can continuously work towards. Dr Dweck discovered that a lot of this depended on how students were praised. Students who were praised for their work and their intelligence found it much harder to deal with criticism and incorrect answers than those who were praised on their effort. These students with fixed mindsets tended to stick to work which they found unchallenging so as to not risk getting the answer wrong. When asking students from various studies what they would do if they failed a test, many suggested they would cheat next time, or comfort themselves by finding people who did worse. On the other hand, students with growth mindsets actively sought out challenges and readily accepted feedback. So how can you as educator develop this mindset within your Breadies? The answer may lie in the word ‘yet’. Let’s look at a scenario: Your Bready has just finished their assessment and you think they did reasonably well! They get 32/45 which for many may look like a good score – but, for your high achieving Bready this seems like a low score. A failure. Rather than telling them that it was good! (to which they don’t believe you) or telling them that it was fine and they can do better next time (which they may still dismiss) you can bring out the power of ‘yet’. 'Yet' removes finality. Your Bready is in a process - improvement comes down to a matter of time and practise. By allowing your Bready to see this as part of the process, you are giving your Bready hope, making them excited to learn about how they can continue achieving. This is applicable to all aspects of your Bready’s education, not just during the assessments. If you’re covering a new area of grammar, perhaps applying a new tense or using the conditional, remember to praise the effort of your student, the ways they try to figure out the patterns and the rules so they know they have space to get the answer wrong a few times. Praise the process and celebrate the results. Dweck found that just by shifting the way teachers praise and get their students to think about intelligence, there is a marked rise in grades. She urges teachers to explain to their students a little bit about the neuroscience behind the growth mindset. Current research into the brain and intelligence is showing more and more how malleable the brain is. The long-standing focus on those who are ‘naturally gifted’ and ‘naturally talented’ is actually damaging to students and narrows how much activity goes on in the brain. Alternatively, those who are eager to try new ideas and are fuelled by feedback who, through this attitude, literally change the shape and workings of their brain. 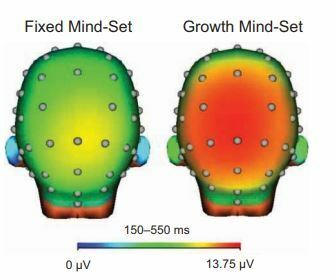 Below is CRI scan of a fixed mindset brain and a growth mindset brain in action. Straight away you can see how much more energy and heat is generated in thinking by the growth mind. When students believe they will get smarter, they find it easier to work towards it. This makes them stronger, both in confidence and technique. With this belief in development, students are driven to put in more time and effort. In all the schools studied by Dweck and her team, they found by explaining how through practise and hard work the brain finds it easier to practise and put in the work, across the schools tested there was a huge rise in scores. Incredible! Highlight how the ‘growth mindset’ increases intelligence, grades and resilience with statistics. Focus on praising the process, the attempts and the way your Bready tries, rather than correct answers and how clever they are. Remember the power of the word ‘yet’. Learning English is a process, if they aren’t confident with something now, they will be with hard work and a can-do attitude. This can apply to us too! The best thing about the growth mindset? This is not one just for our Breadies! We too can learn from the wise words of Dweck. Teaching as we all know is a constant learning process in itself and sometimes it can be quite demoralising if we have a difficult lesson or we compare ourselves to the work of other Buddies. On top of this, perhaps there are difficulties within our Cambridge courses, learning the new courses on the platform, figuring out just what all the acronymic exams involve! If we come at these challenges with an open mindset, are prepared to face challenges and see feedback as gifts towards our development, we can fight against the feelings of insecurity, inability and stuckness. Remember that minds are malleable, pliable, and not ‘fixed’. Both you and your Breadies are on a continuous path of education! Learning and being good at something is not a quick process as it can sometimes seem in this world where everything is instant. With the internet, electricity, high speed trains, fast information, fast food, we can forget that the way to excel in something is through slow and continuous practise.